Temperatures are still fairly cool for the time being, and actually quite chilly at night. That being said, it won’t be too long now before the intense heat—not to mention the at times crushing humidity—of summer descends upon us once more. 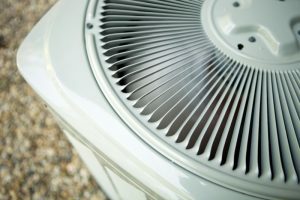 If you have a new home being constructed, or if you don’t think that your AC has another productive season left in it, then it is definitely time to start thinking about getting your new air conditioner in Columbia, SC in place. 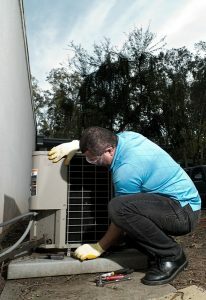 Before you get to the actual installation of your air conditioner, though, there are quite a few considerations to make. In today’s post, our AC experts want to give you some tips to help ensure a successful and completely satisfactory AC installation. There is a lot of ground to cover, and an air conditioner is the type of major investment that you absolutely want to get right the first time around. So read on, and contact our pros with any questions that you may have.